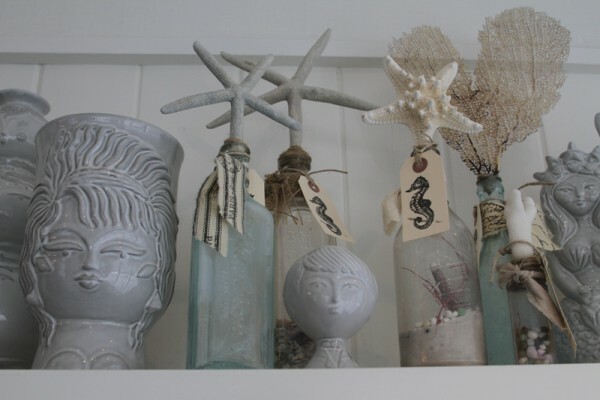 Gifts from Gum Tree in Hermosa Beach can make it feel like summer all year long. Gum Tree’s eclectic mix of products from all over the globe world has made the Pier Avenue boutique and café the first place you think of when in need of the perfect girft. Gifts range from cookbooks, to home decor, to jewelry, at every price point. Destination: Art's XXL Big Art Show!